A MORANBAH miner has faced court for supplying marijuana after his ex-wife dobbed him in to police. 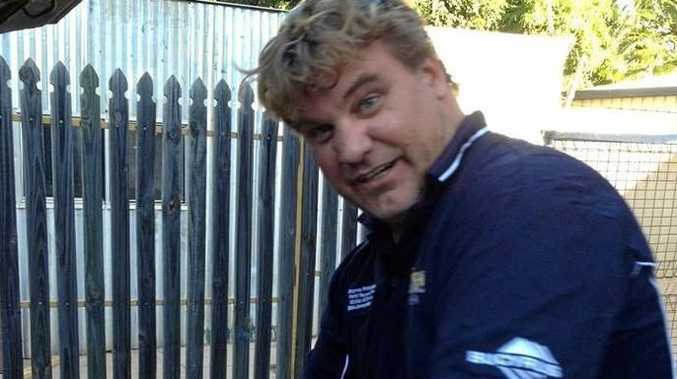 Christopher Noel Busk, 42, faced Mackay District Court on Monday on 13 charges of drug supply. Busk was originally facing trafficking charges, but they were eventually downgraded and he confessed to supply between June, 2015 and May, 2016. The charges arose out of a police operation which has seen a number of marijuana producers and dealers before Mackay courts recently. Busk supplied the marijuana to his ex-wife, Crown prosecutor Alex Baker told the court, and five customers in amounts between 3g and 21g. Supplying drugs can attract a maximum of 15 years jail. Ms Baker said Busk admitted supplying his ex-wife when questioned by police. However, he initially denied further dealing, details of which were found in his phone. Busk had limited criminal history, but had been convicted of drug driving, possessing marijuana and possessing drug utensils. The prosecutor added Busk had "modest commercial intention" and did not profit. Defence lawyer Ali Rana, of Go to Court Lawyers, said his client quit marijuana. Judge Brad Farr questioned whether there was independent evidence and Mr Rana said Busk had difficulties booking in for a drug test due to work. 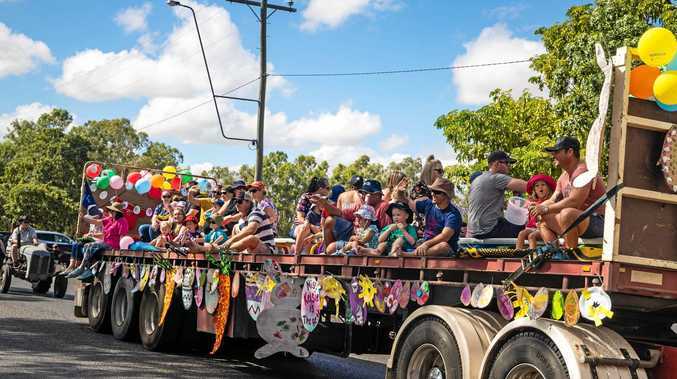 Mr Rana tendered several positive character references and described Busk as a married dad of several children who was born in Mackay and raised in Moranbah. He said Busk had a strong work history and was currently employed with BHP Billiton Mitsubishi Alliance (BMA) as an electronic shovel operator. Mr Rana said Busk's history was "very limited" and he made partial admissions to police. The lawyer also told the court Busk was the primary provider for his family, which would be affected by jail time. Mr Rana asked that no conviction be recorded. Judge Farr said Busk's dealing was "persistent", but relatively low-level.
" ... nevertheless it is well known that cannabis has a detrimental effect on members of the community, family members of users and on its own users themselves," he said. The judge described marijuana as a gateway drug and said psychiatric difficulties can arise from use. Judge Farr sentenced Busk to nine months jail with immediate parole and he walked free from court.